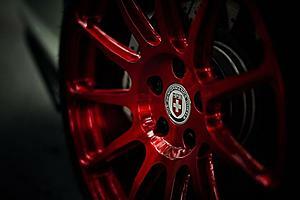 Hey all, I've been shopping wheels and I'm thinking of going in a bit of a different direction with respect to color. 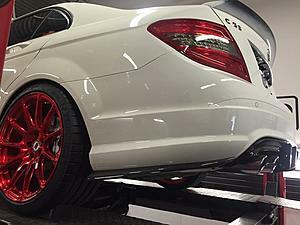 What do you think about blue wheels on a white 2013 C63? 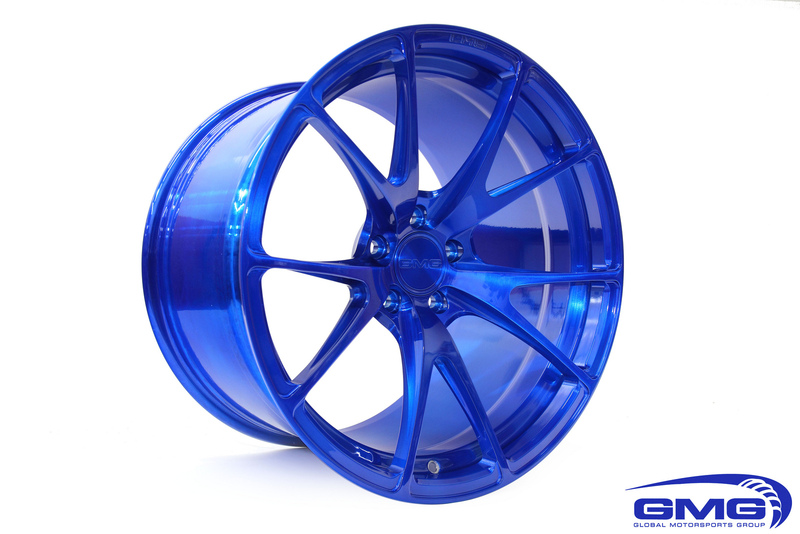 This is the blue I was interested in, maybe even this exact wheel. 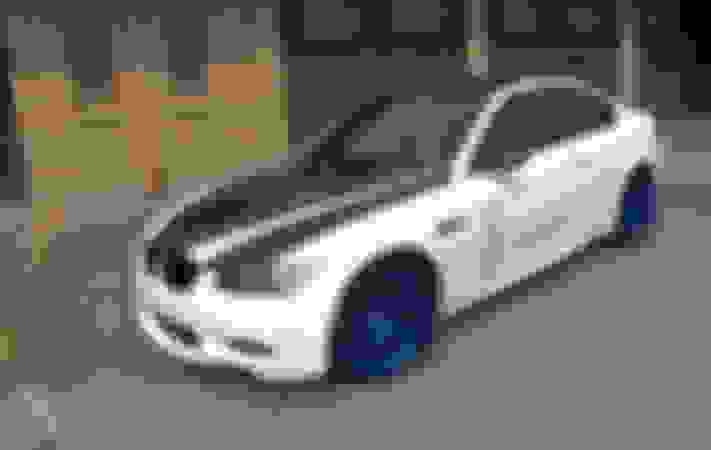 So, the design of that wheel will make it look like you're running like a 16 or 17 inch wheel. I like it though. Go for it! I find the regular wheel looks are getting boring. That said, I prefer a blue over brushed look, a tad darker also, like this. It's somewhat chameleon-like too with great highlights at night under urban street lighting. JMHO. I'm not completely sold on the wheels for the exact reason you've stated; I think even 19s will look small. You're right. I like the general look, but I think I'd be unhappy buying new wheels that look smaller than the wheels on my GF's Jetta. Blue Volk Racing ZE-40s on a White W204 C63. Denim blue is an option. It's a bit darker and textured. See I could rock something like that for a little bit, but your silver, black, polished, aluminum tones to me always are what set off a car. Especially on white. I think a blue tint coat over a brushed finish (basically a blue version of Roswell's red wheels) would look pretty good. Here are a couple examples. Of the 2 colors you showed, I think the demin color would look better. I don't like it tbh. Different rim maybe, but not that one. I think blue wheels on a white car, while ballsy, is very unique and looks great when done right. 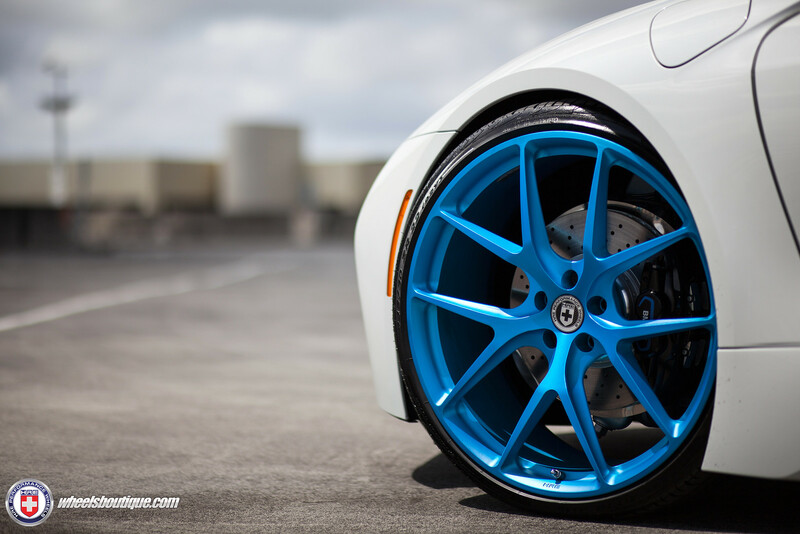 Below are HRE P101's finished in iLectric Blue and Adv.1 in "Peek-A-Blue". 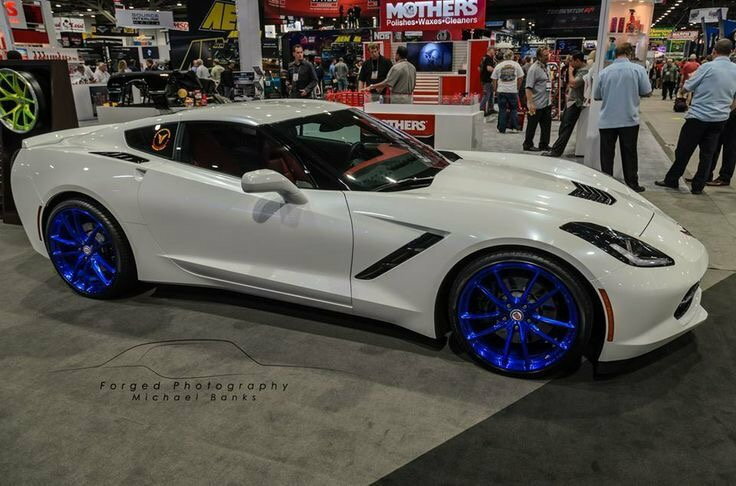 Red interior corvette with blue rims? 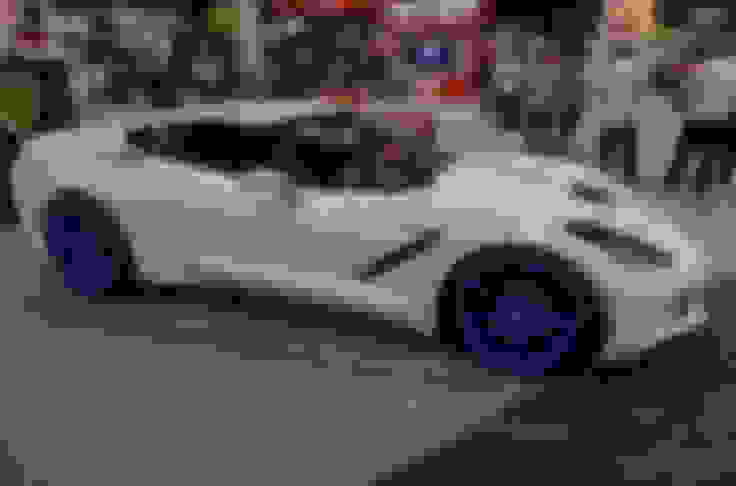 I mean...to me it makes sense to have a uniform style throughout, no offense I think this corvette doesn't look great. My calipers are red so there will be a bit of red, white and blue.